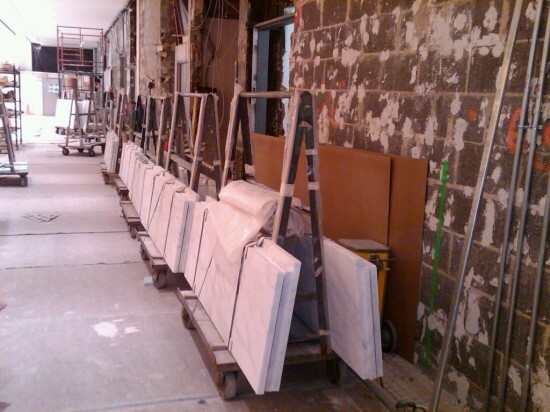 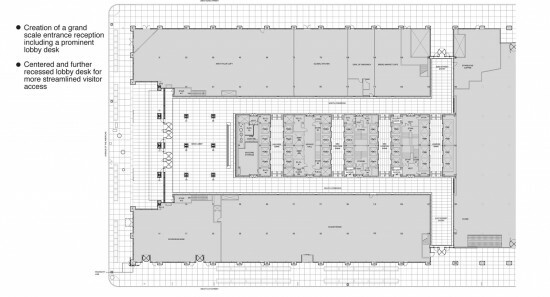 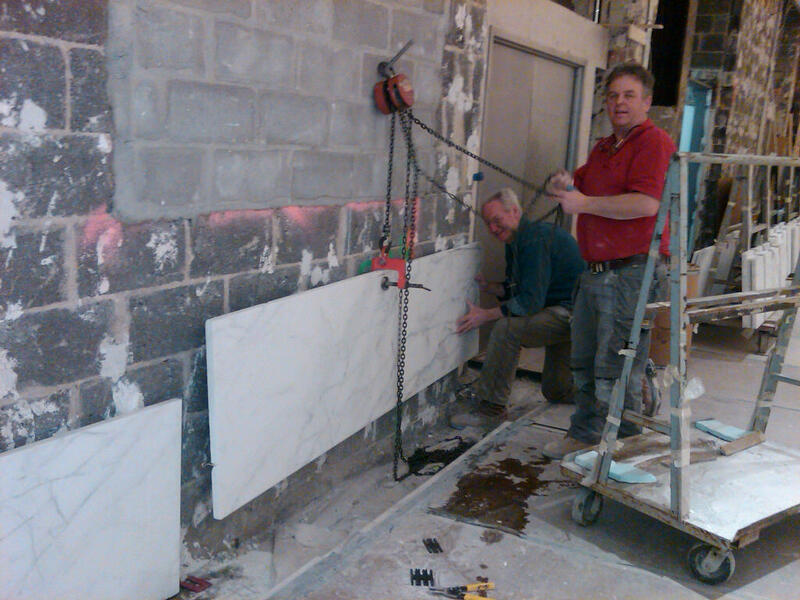 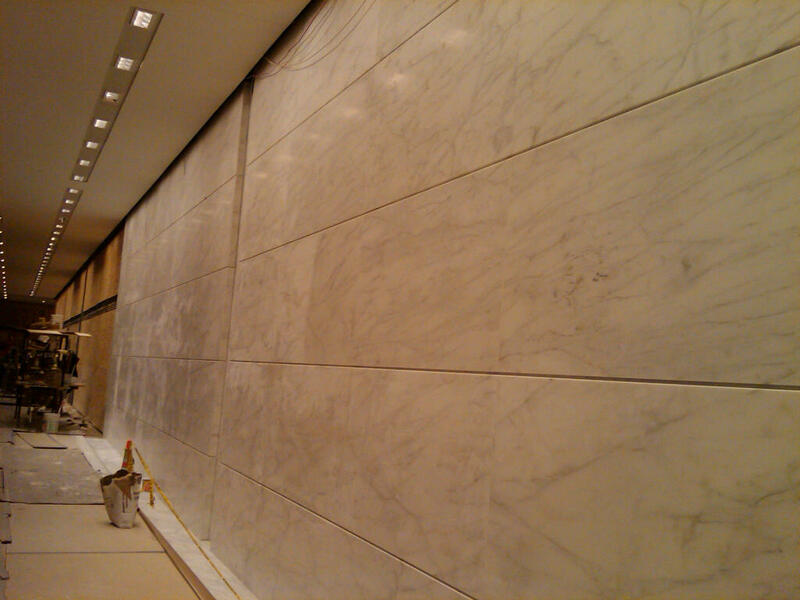 Petrillo Stone’s marble setters have recently been working at 1290 Avenue of the Americas. This project included installing a marble wall made of imported Caldia Classico Marble in the lobby of the building. 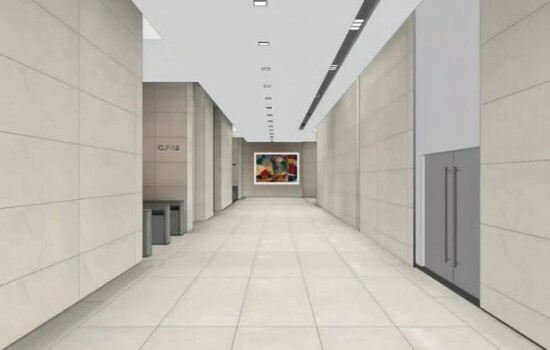 The work was part of a major capital improvement program at the 43 story Midtown Manhattan skyscraper. 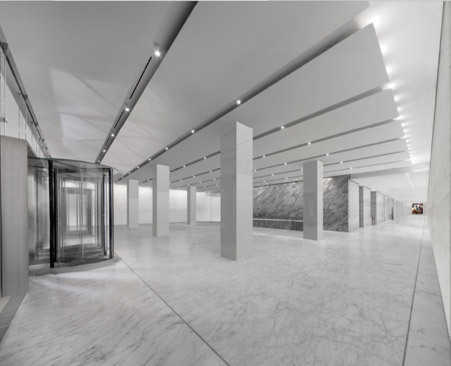 Built in 1963 in the heart of Midtown 1290 Avenue of the Americas is located on Corporate Row and is adjacent to landmark buildings including Rockefeller Center and Radio City Music Hall. 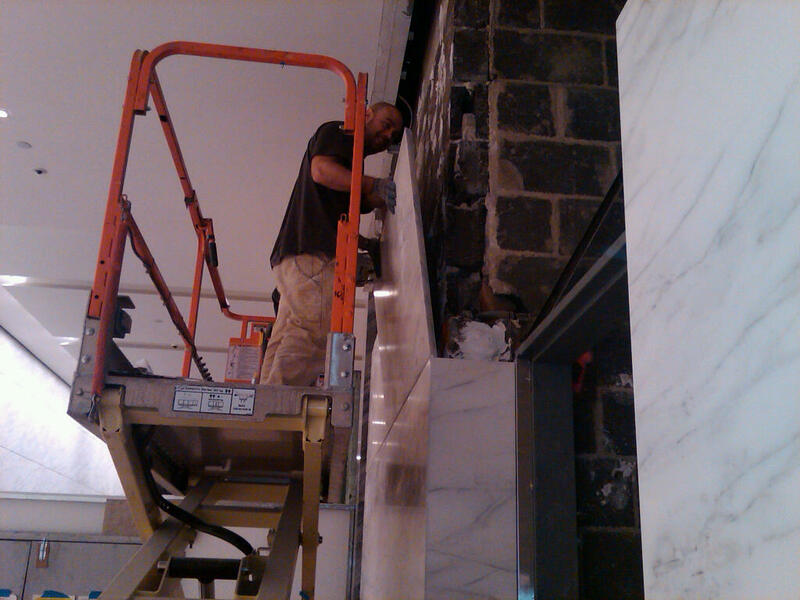 Visit the Petrillo Stone YouTube channel to view a slideshow video of the work or take a look at the photos from the job below including the finished marble wall.